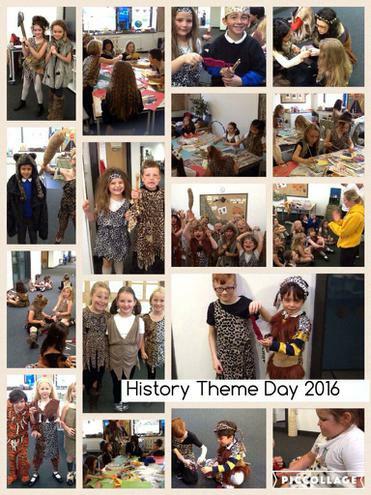 On Thursday 20th October we celebrated another wonderful History Theme Day. 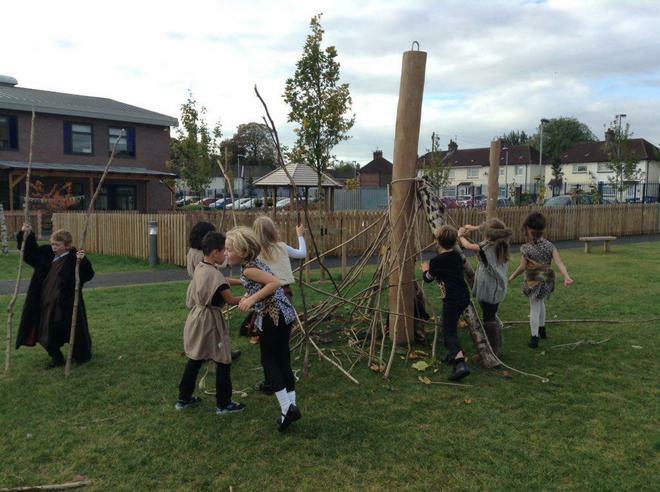 The whole school took part in a whole day event which aimed to timeline British history using our current history topics. 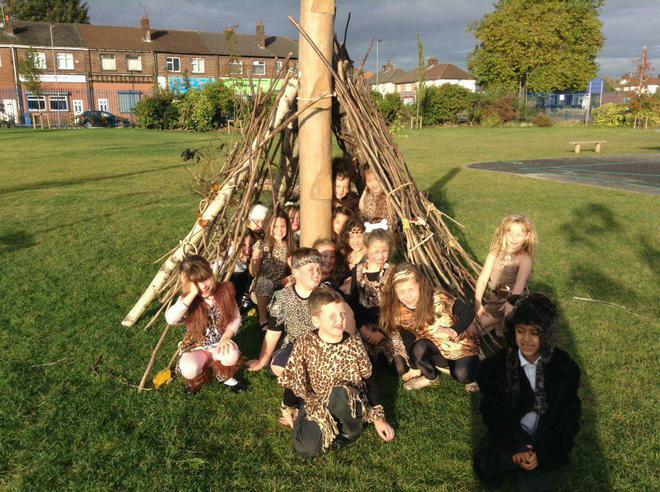 Each class took part in a range of enriching experiences linked to their current topics, ranging from jive dancing to den making. 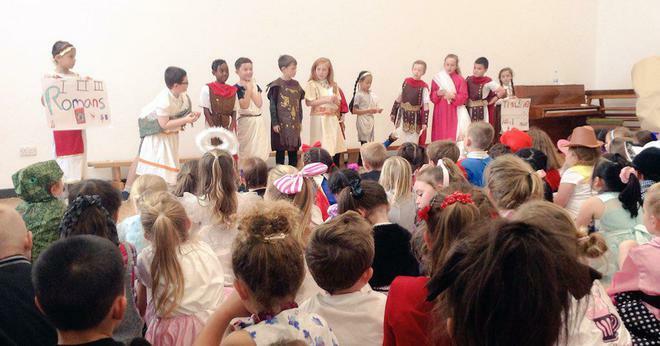 The day ended with a celebration assembly, showcasing what the children had learnt from their day. 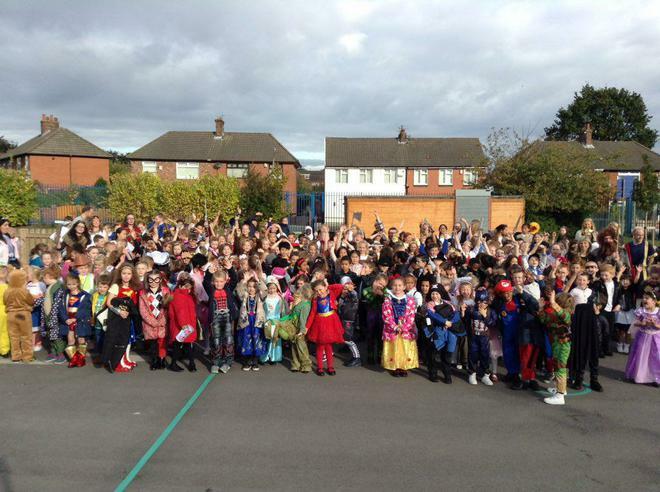 Many thanks to the children and families who made such an incredible effort with their costumes for the day. 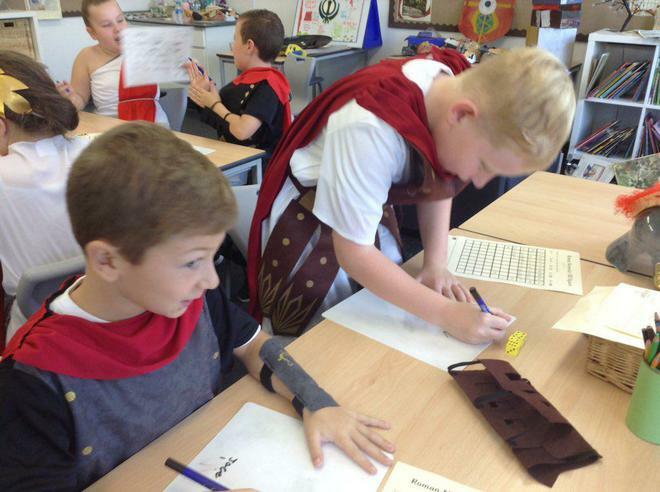 Thanks also to the teachers and staff who organised such fantastic activities to bring the children's history topics alive.